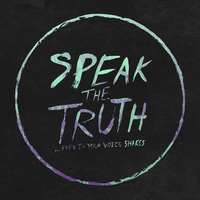 Bad Timing Records is happy to introduce Speak The Truth ...Even If Your Voice Shakes, a new band featuring vocalist Buddy Nielsen of Senses Fail and multiple members of Finch. The group’s first release will be a two-song 7” that will be released digitally in November 2016 with a follow-up vinyl release in January 2017. Speak The Truth will tour and release more music in the new year. 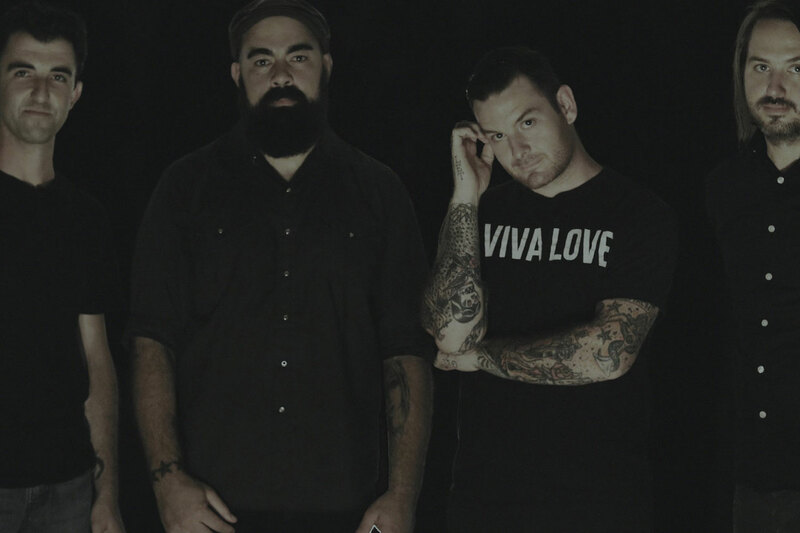 Senses Fail most recently released its sixth studio album, Pull The Thorns From Your Heart, in 2015, while Finch released released its third studio album, Back To Oblivion, in 2014, following a lengthy global tour supporting the 10-year anniversary of their seminal release, What It Is To Burn. The band also released a career-spanning acoustic album, Steel, Wood and Whiskey, in 2015.